My PhD research investigated on how musical performance in general, and singing performance in particular, is affected by the room acoustic characteristics of the performance space. 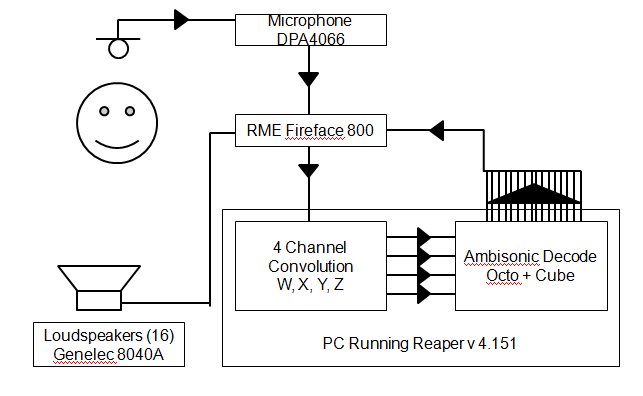 In order to investigate this I developed the Virtual Singing Studio – a loudspeaker-based room acoustics simulation – which is aurally interactive in real-time. 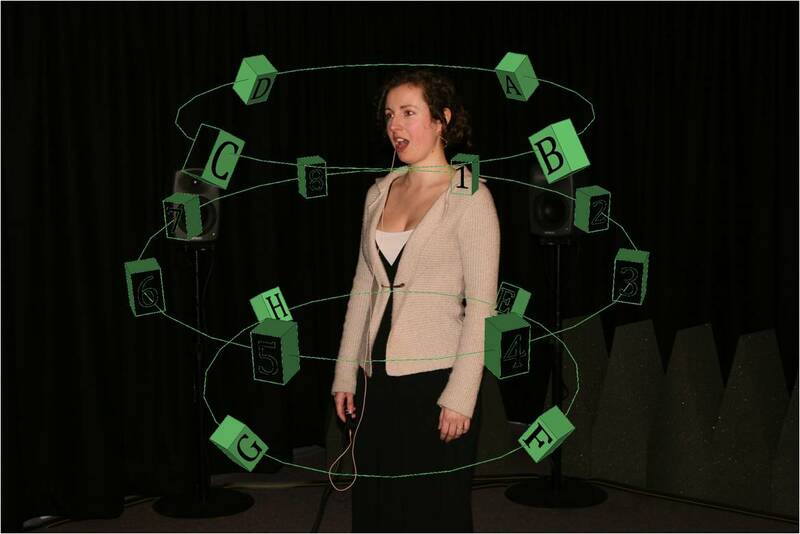 In other words, singers can perform in the Virtual Singing Studio – 16 loudspeakers in a studio room – but hear themselves as if they are performing in a real performance space such as a church, concert hall or theatre.